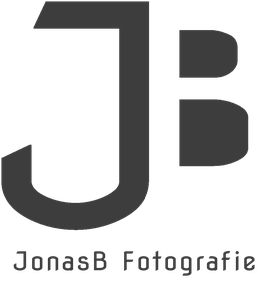 You are looking for a photographer for an event or for application photos? You want to give someone a nice photo of yourself as a present? Or do you just want to have a photo shooting with you as a model? I am always interested in new ideas, just write me an email or contact me via phone, I will answer your request as soon as possible!